Learning how to start a supplement company and selling vitamins online may at first glance seem like a difficult task. However, starting your own private label supplement business and selling vitamins online, especially your own c﻿﻿ustom﻿﻿-made vitamins can be one of the most rewarding business ventures you can undertake today. The market for liquid vitamins and supplements is rapidly growing as people increasingly become aware of the need to stay healthy and physically fit. Now is the time for starting your own supplement line. Fortunately, the information on how to start a supplement company is readily available. You can easily start your own branded line of liquid supplements without any prior experience and become one of the many successful entrepreneurs in the supplement industry. Based on the research of the Nutritional Business Journal, the market for vitamins and supplements is expected to reach $60 billion in 2021 and thus, now is the perfect time to start your own line of nutritional health supplements and products. Selling vitamins online or nutritional health supplements were very difficult several years ago as people using the products were few and were buying from the mainstream stores. Therefore, to succeed you had to make sure that your products were readily available on the mainstream store shelves, which was difficult for start-ups without any reputation. However, the market has shifted and many nutritional supplement users now buy their products online. This makes it possible for any new supplement business or manufacturer to sell their products with relative ease. The next time that you think of selling your supplements think of Matsun Nutrition being right there to help you out on supplement path. We can Help You Get on the Path to Selling Supplements! This makes it possible for any new supplement business or manufacturer to sell their products with relative ease. 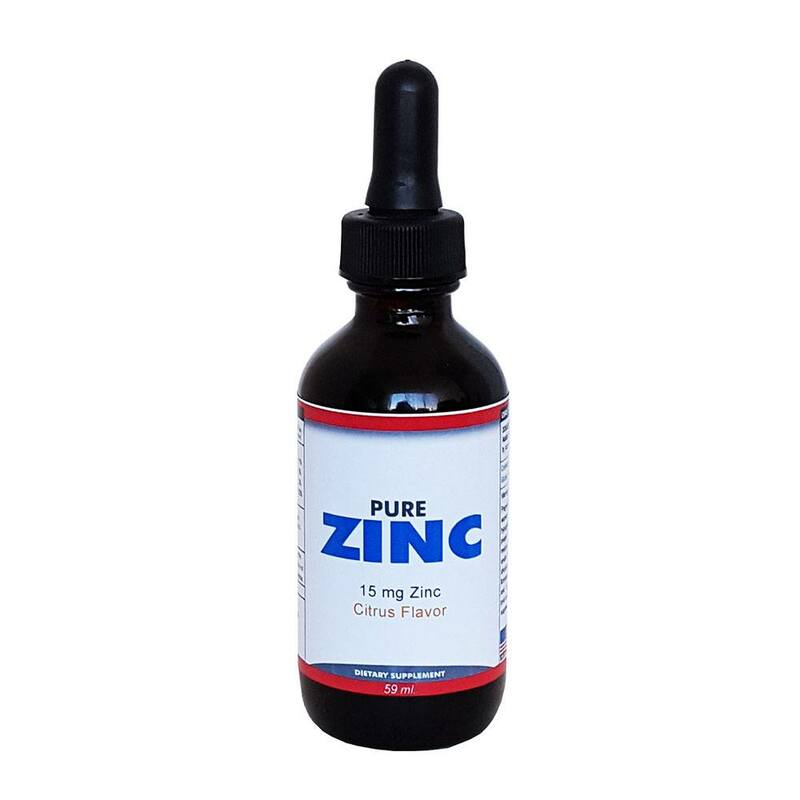 You can learn how to sell vitamins and supplements on Amazon. Moreover, selling vitamins online offers companies a global market enabling the company to enjoy greater sales. Another factor making it possible to start your own supplement company is the growth of the private label supplements business. 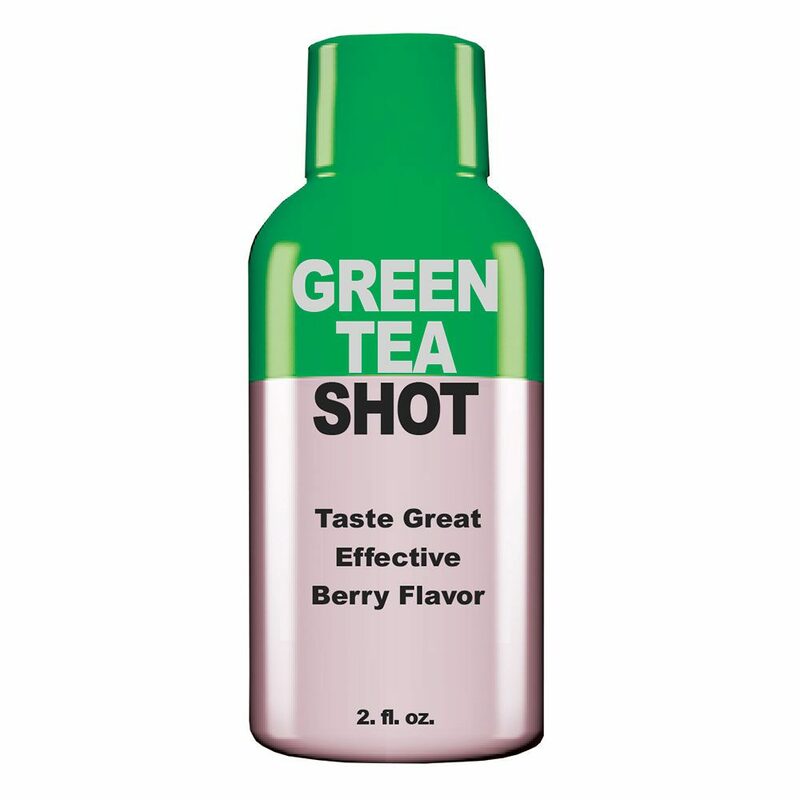 Some years back, starting your line of nutrition products required a lot of research and testing, which was very costly. The growth of the private label supplement industry over the years has eased the process once needed before you could launch your own new brand of vitamins or supplements. This is because private labeling makes it possible for you to sell high-quality products using thoroughly tested formulations with your own logo, brand, and label. ​This enables you to now stand out amongst the crowd and truly make a name for your company and your products. Now more than ever before, learning how to start a supplement company and selling vitamins online can be as simple as calling Matsun Nutrition. We provide you with everything you need to get started, including free label designs! 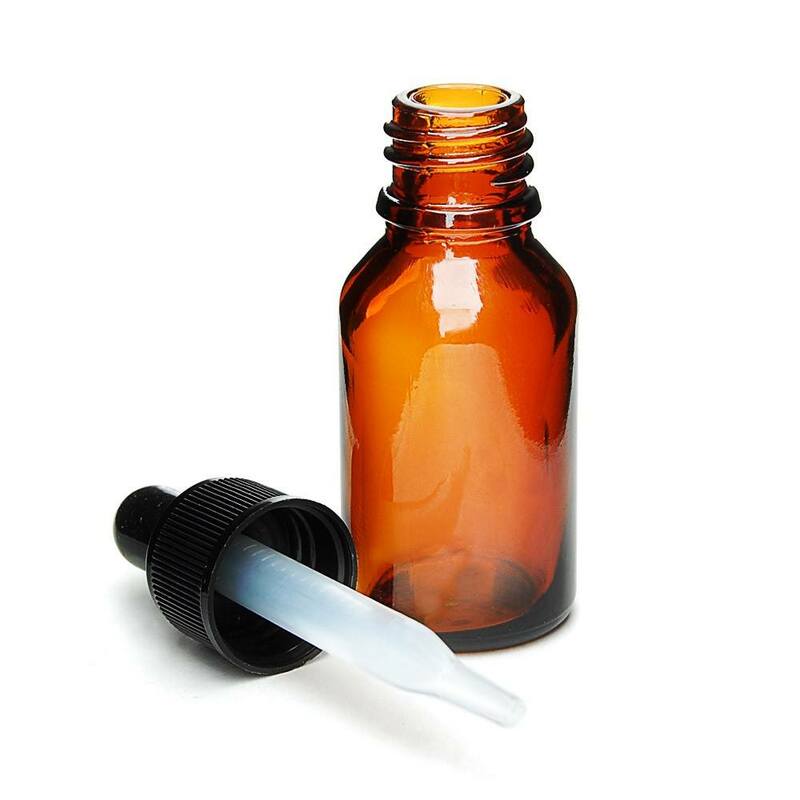 One of the major reasons why you should use a private labeling supplement manufacturer is the number of stock formulations available. You can choose from a wide array of vitamins and supplements that have been refined, time-tested and polished to make sure they are some of the very best in the market. This is extremely beneficial as it allows you to start your business immediately without incurring large upfront costs or monthly overhead expenses. The other advantage is that most private labeling businesses allow custom orders making it possible for different people with different budgets to start their own line of products. Starting your own line of nutritional supplement products from scratch requires large capital outlays, but with private labeling, you can start with as little as just 12 bottles and grow your business steadily over time. 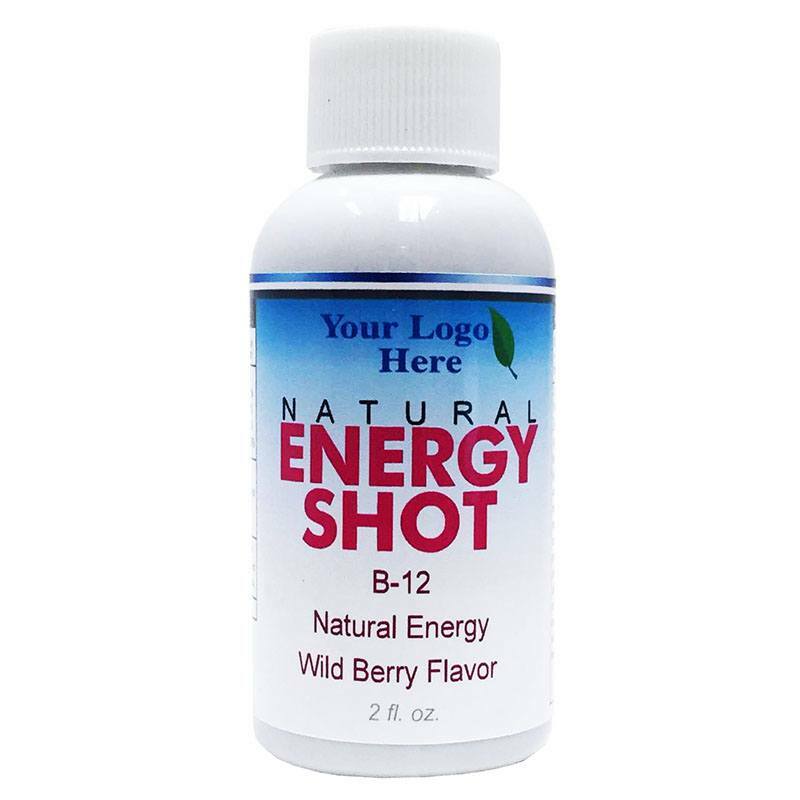 You can also choose to either have a single product or multiple products branded for your business, enabling you to create an instant product line of liquid vitamins and health supplements. Another benefit is tapping into the knowledge and experience of the private labeling experts. Since these companies will have been in the industry for some years, you are able to tap into their ability to help your business succeed and advise you along the way. Most of the private labeling companies are ready to help their clients with tips and secrets on how to push their products to the top of the market based on their wide experience and relationships with other sellers. They can help you overcome various challenges such as product choices, formulations, artwork printing and packaging with ease. A private labeling company will offer you exciting, affordable and professional looking packaging solutions that will help your products penetrate the market more easily and with greater acceptance. 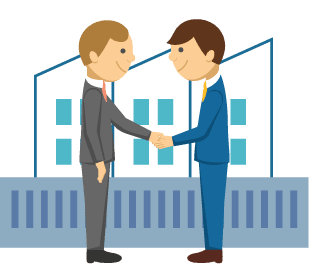 Furthermore, the fact that everything will be done at one place eliminates unnecessary wait periods and gives you ease of mind as you will only have one representative to talk to rather than coordinating across various companies. The other benefit is that you will have a dedicated customer service account representative that will manage your products from orders to dispatch making it easier to follow up on production lead times, packaging and shipping. Using private label supplement manufacturers also allows you to customize existing formulations and make them exclusive to your company under your own brand name. To succeed in the private label supplement business you must be willing to be different and creative. You can be different by creating exciting labels that will differentiate your products from others on the shelves. One of the simple but essential tips you should always remember regarding how to start a supplement company is that products with cool and flashy labels often sell best, even when the ingredients are the same as other product lines. Furthermore, if you are highly creative, you can turn your company into a top nutritional company by selling vitamins online. Selling vitamins and supplements online allow you to market and promote your products to a bigger market for a small fee or even free if you are ready to dedicate your time and efforts into this market sector. Call, email, or fill out our Quote Req﻿uest Form today and we will provide you with all the information you need to get started, including our wholesale private label price list. 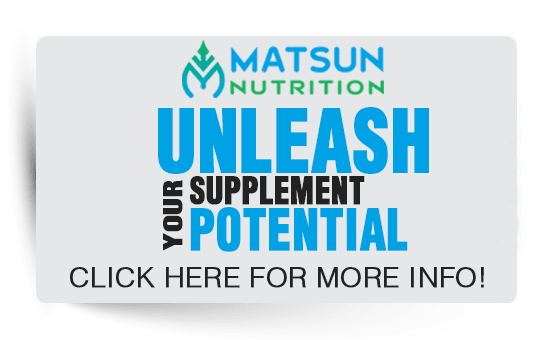 Matsun Nutrition offers private label supplements and liquid vitamins to help you learn how to start a supplement business selling vitamins online. 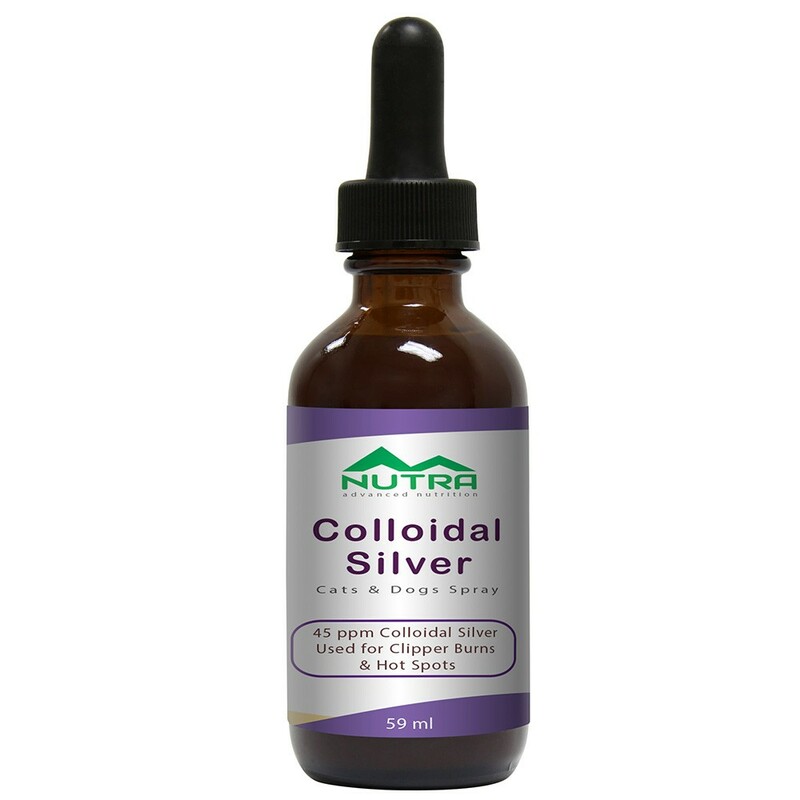 We are also a full-service contract manufacturer custom formulations for liquid supplements. Starting your own supplement line with private label supplements and liquid vitamins has never been easier. Learn how to start your own supplement company selling vitamins online today!